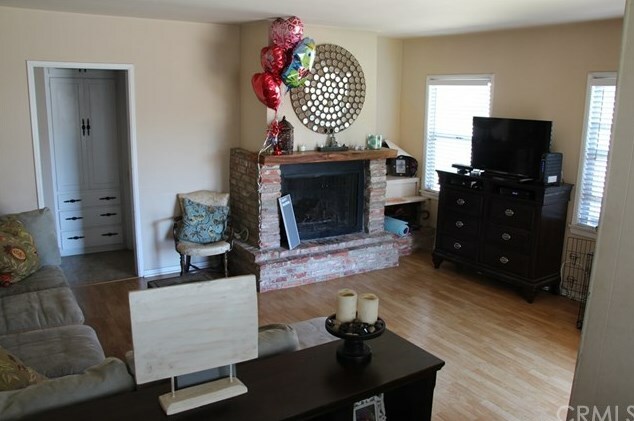 A Great Property For First Time Buyer... Two Bedroom 1 Bath, Open Sunlit Floor Plan, Laminated Flooring , Central Heating Fireplace in Living Room. 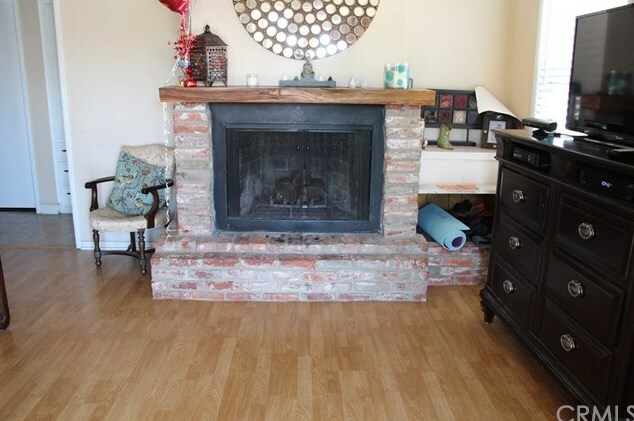 Garage Has Walls and Use As Perfect Entertaining Room. 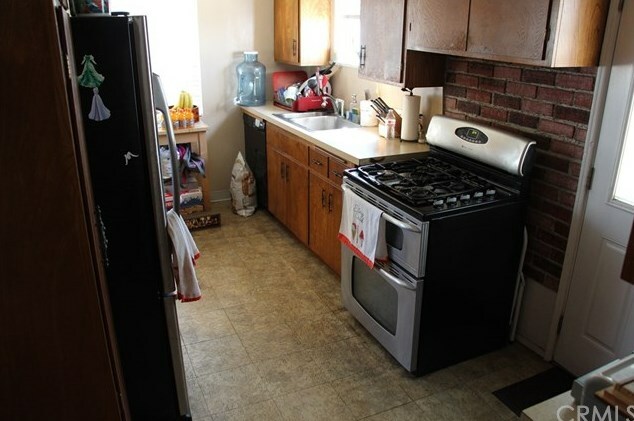 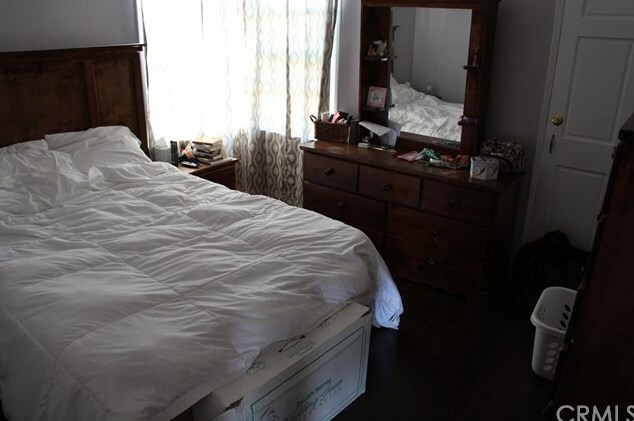 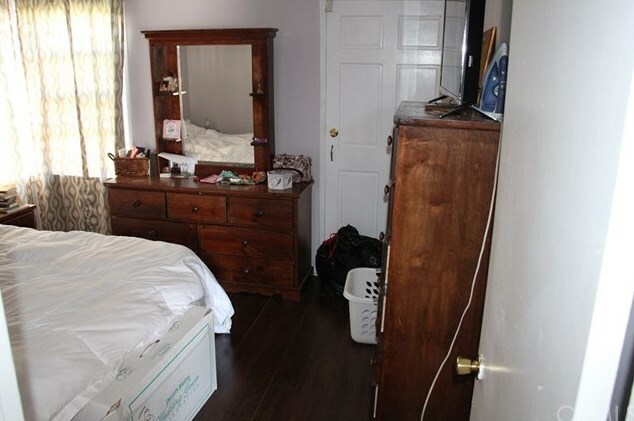 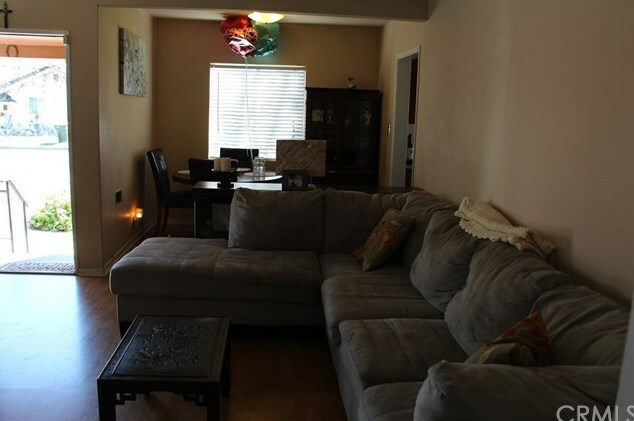 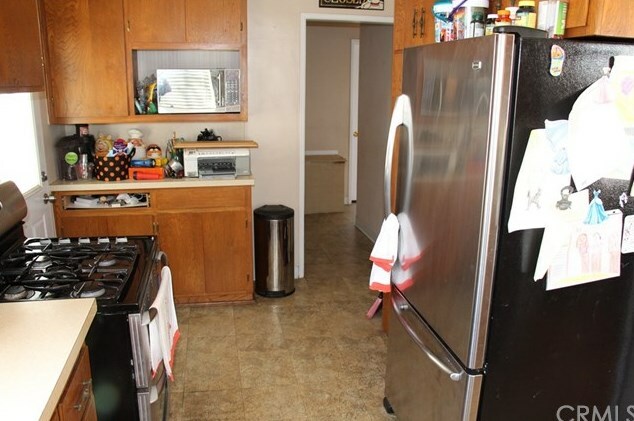 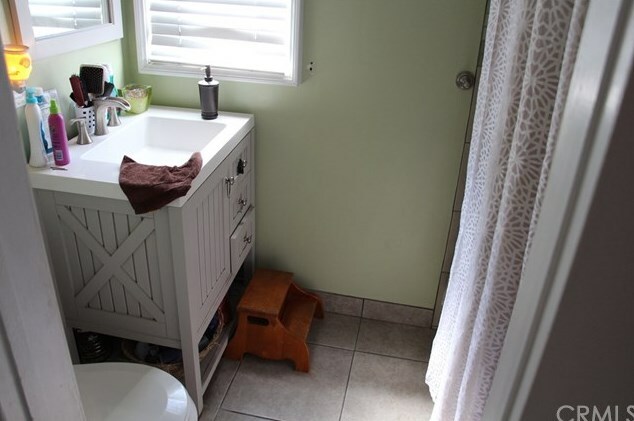 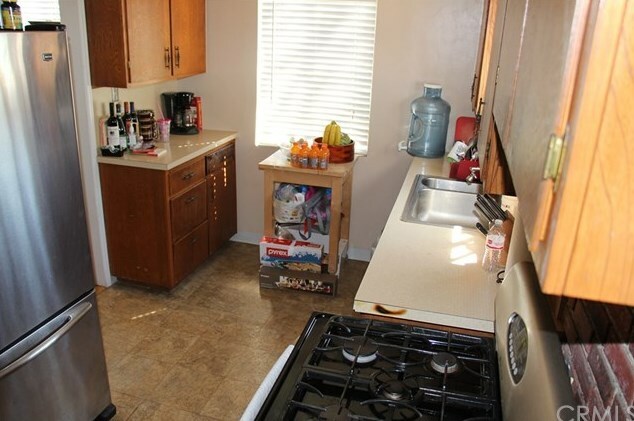 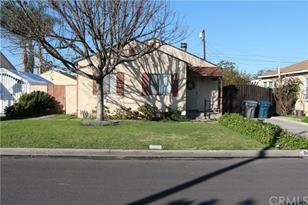 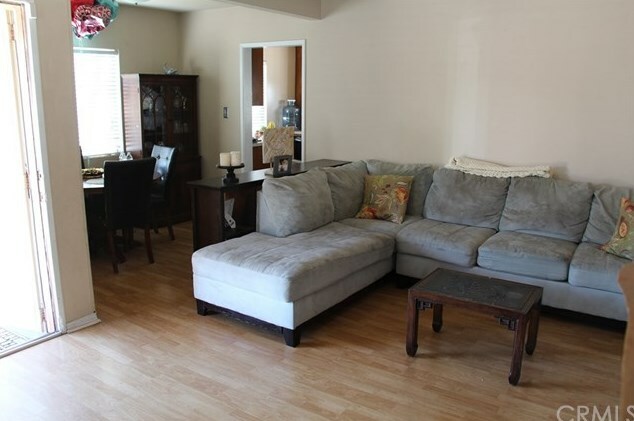 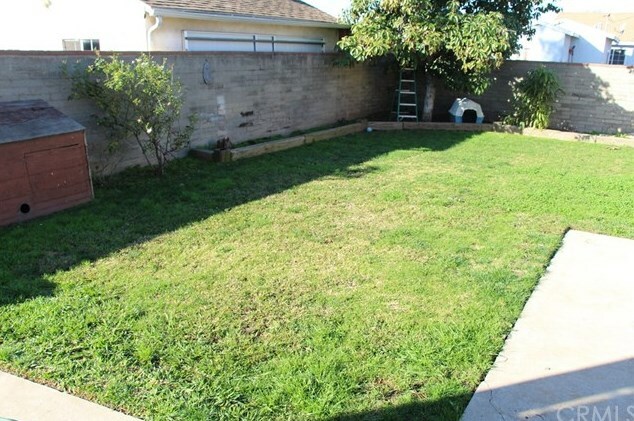 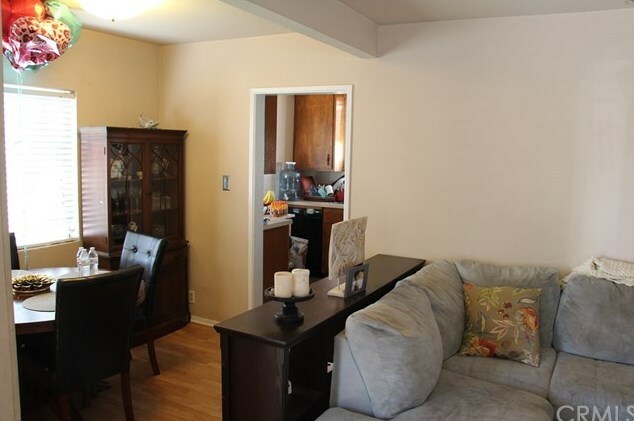 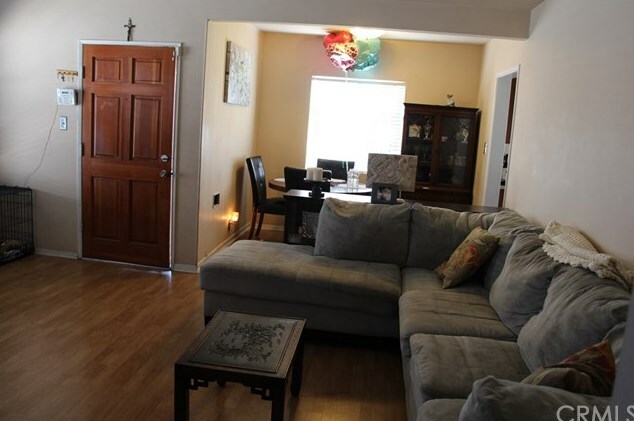 Close To Shopping Centers, Parks, Schools, Good Area. 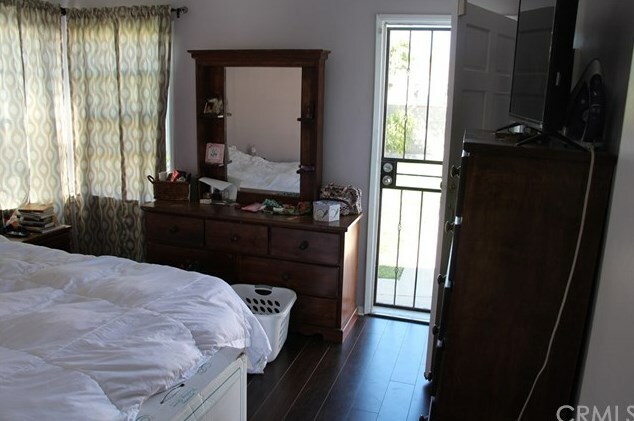 Large 2-Car Garage Converted Into Bonus Room, Extra Storage Room and Shed Behind Garage, Large Private Backyard. Driving Directions: From I10 FWY South Bound Exit Rosecrans make a Right on Van Ness make a Left, on Daphne make a Right. 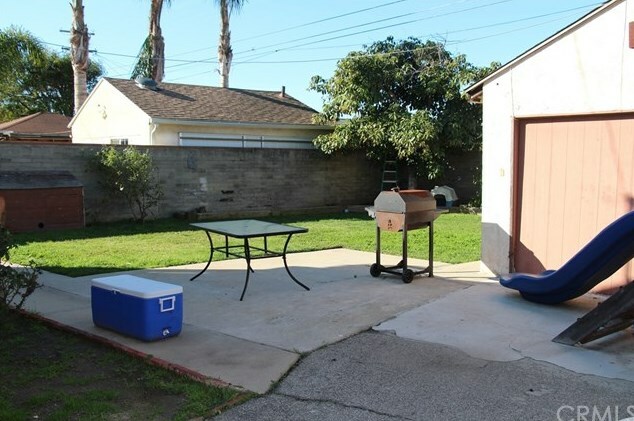 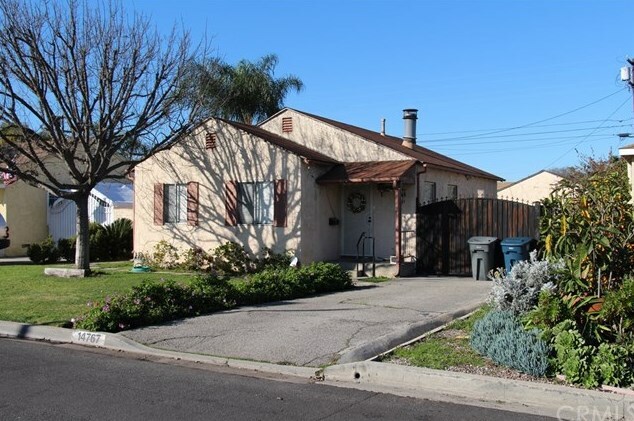 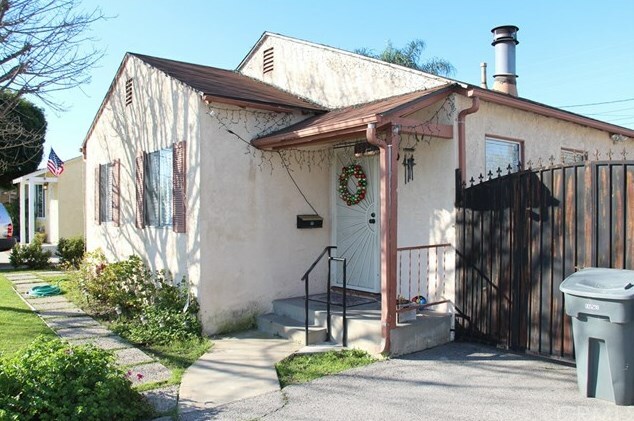 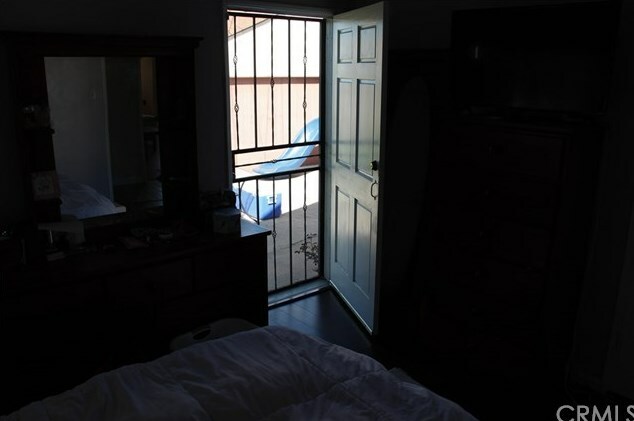 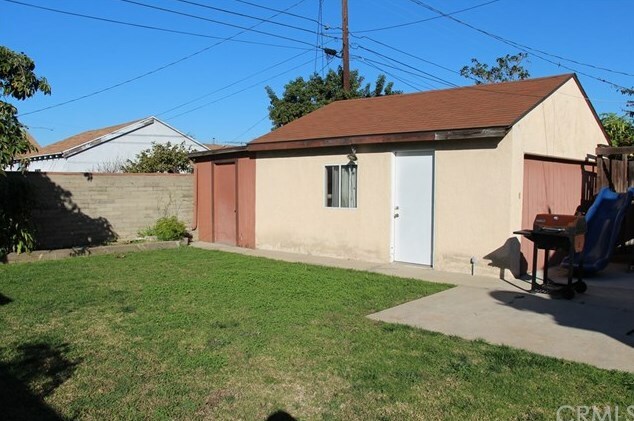 14767 Daphne Avenue, Gardena, CA 90249 (MLS# DW19034611) is a Single Family property with 2 bedrooms and 1 full bathroom. 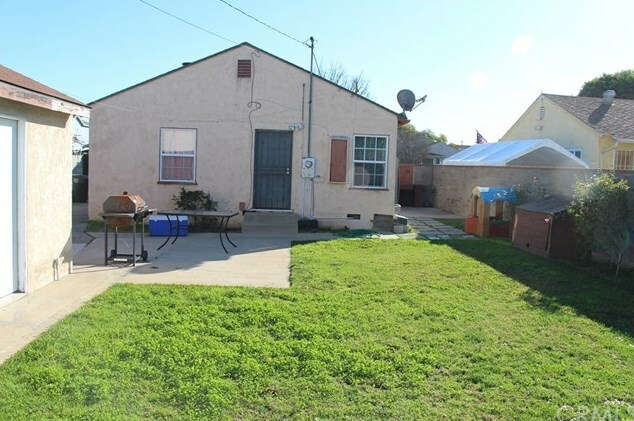 14767 Daphne Avenue is currently listed for $550,000 and was received on February 13, 2019. 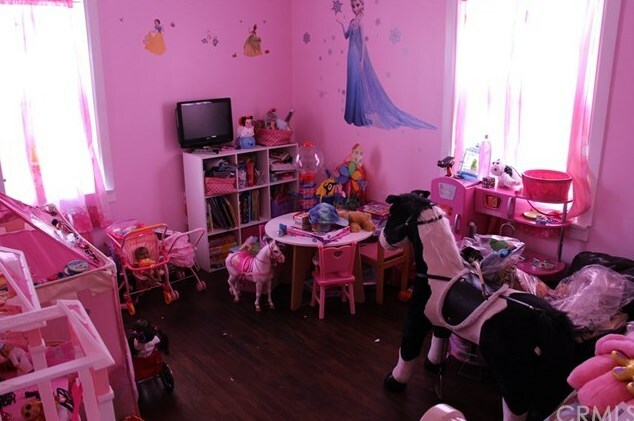 Want to learn more about 14767 Daphne Avenue? 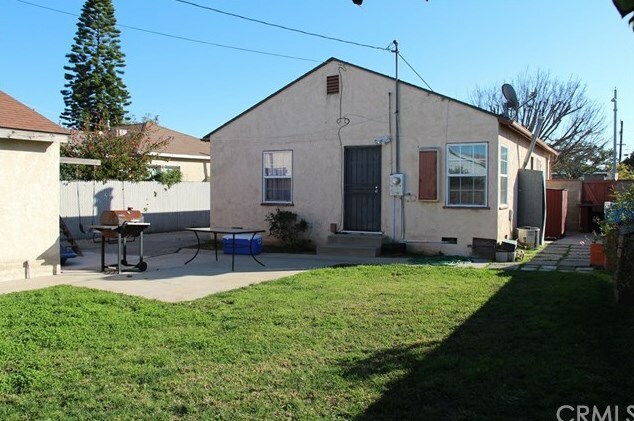 Do you have questions about finding other Single Family real estate for sale in Gardena? 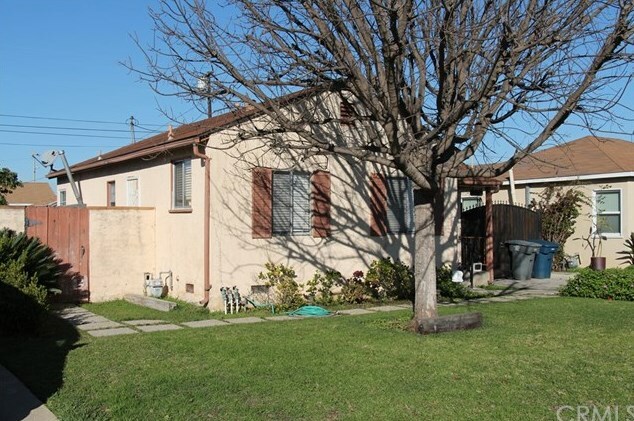 You can browse all Gardena real estate or contact a Coldwell Banker agent to request more information.